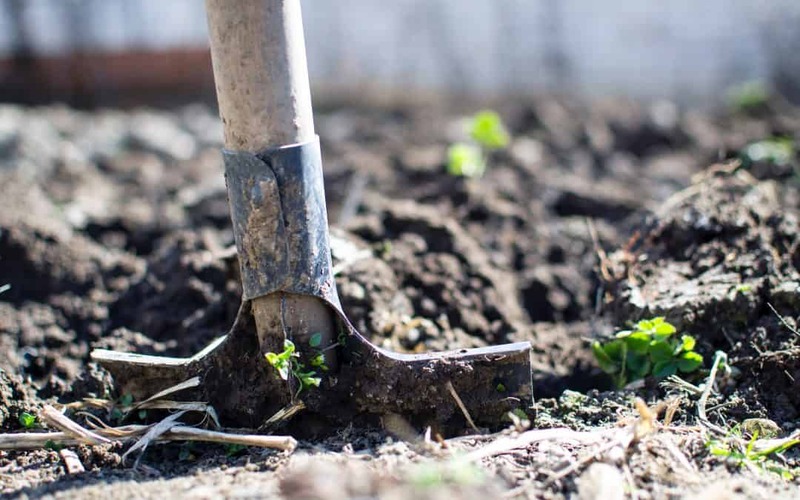 Attention Sea Trail Plantation residents, the 2019 growing season is almost here, so now is the time to register for your 2’x4’x8’ gardening plot(s). The cost is just $25 per plot and make checks payable to Sea Trail Master’s Association. The growing season begins in March and continues through November. Sign up now!! To learn more visit https://seatrailma.com/news/.